Pimp your desktop with beautiful volume control notification and volume hot hot-key with 3RVX . 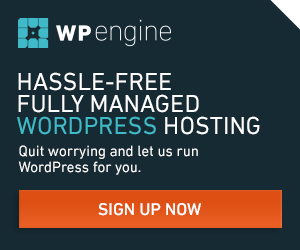 Its a free application to enhance the experience on PC. You can manage volume control with the keyboard assigned. 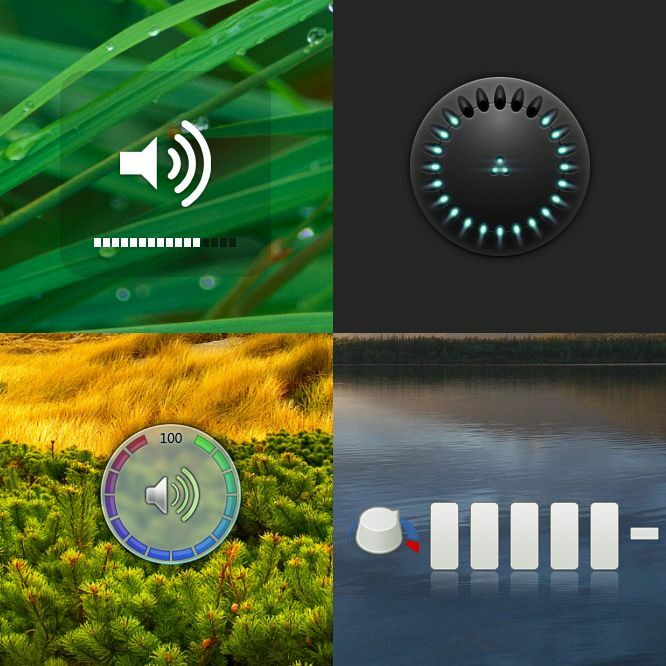 Its a small application packed with beautiful themes which popup on screen with sound during volume adjustment. You can also control volume with mouse. 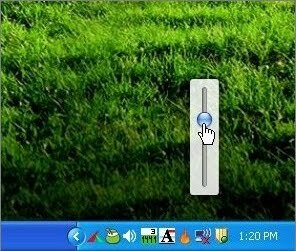 In XP you can replace in-built system tray volume icon with this nifty tool. 3RVX also runs on Vista and Windows 7. You get full option to customize the interface, like system tray icon hide/unhide , no notification during full screen application run, etc.. Final Verdict: Combine the sheer practical usefulness of hotkey-enabled volume control with sleek, skinnable visuals controls with a small memory footprint and you get 3RVX. This program is a winner, and of the three similar freeware volume utilities Volumouse, VolumeTouch, and MKN Volwheel , it is my favorite. Highly recommended ! I’m waiting for for your comments..